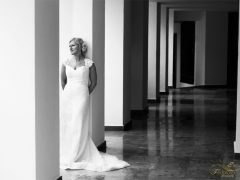 Elegant and stylish wedding photography for romantic and loving people. 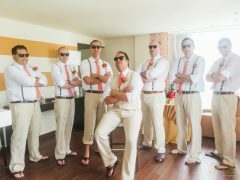 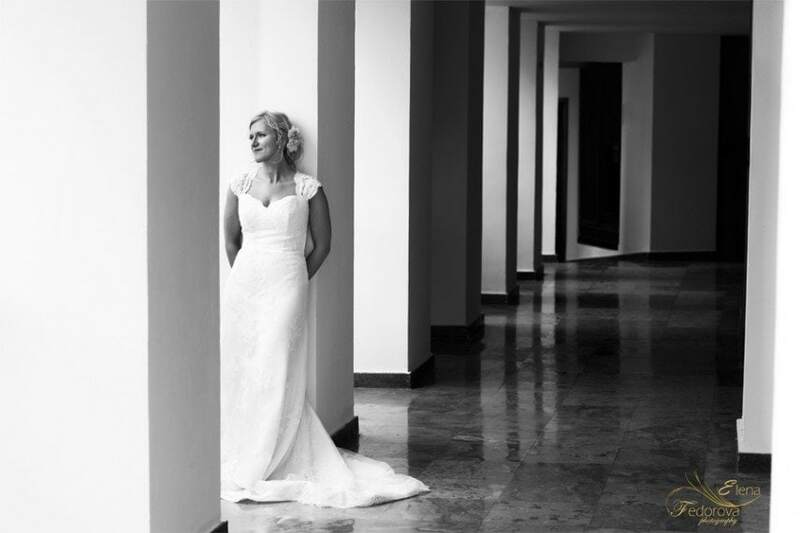 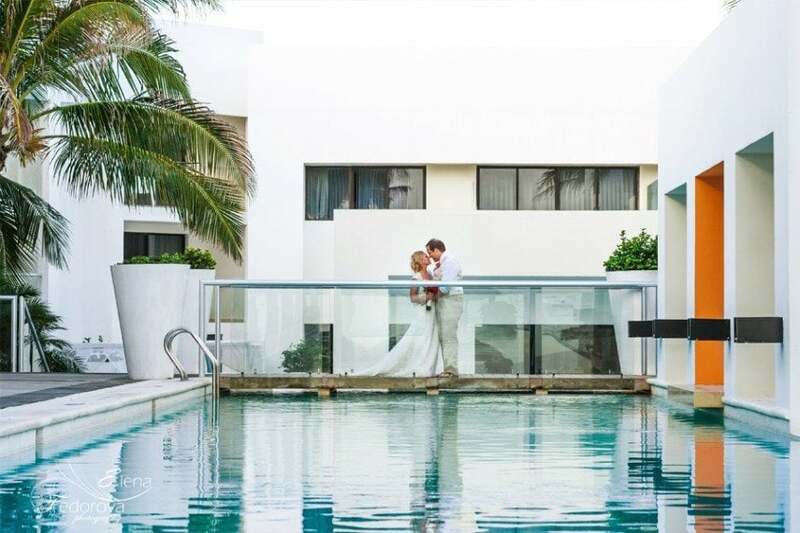 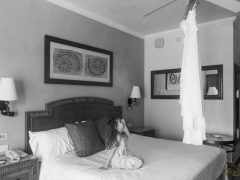 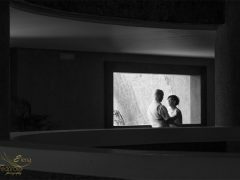 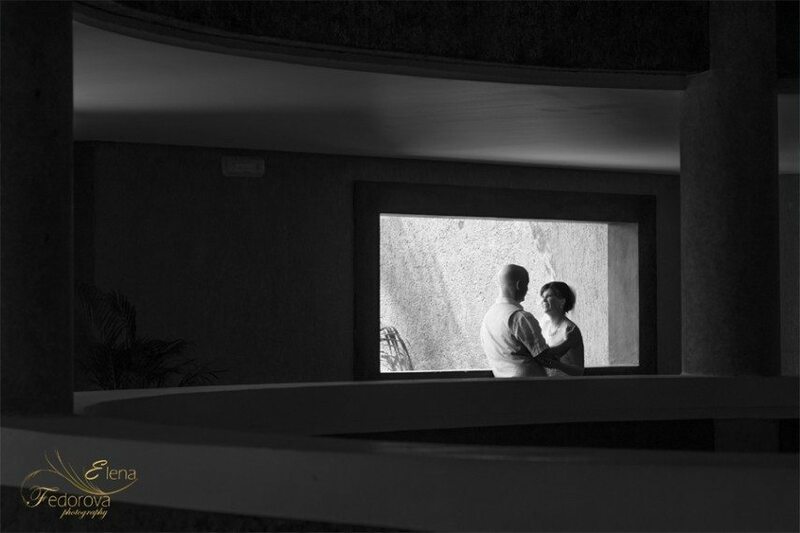 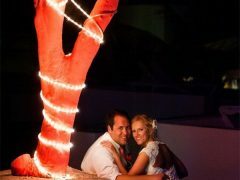 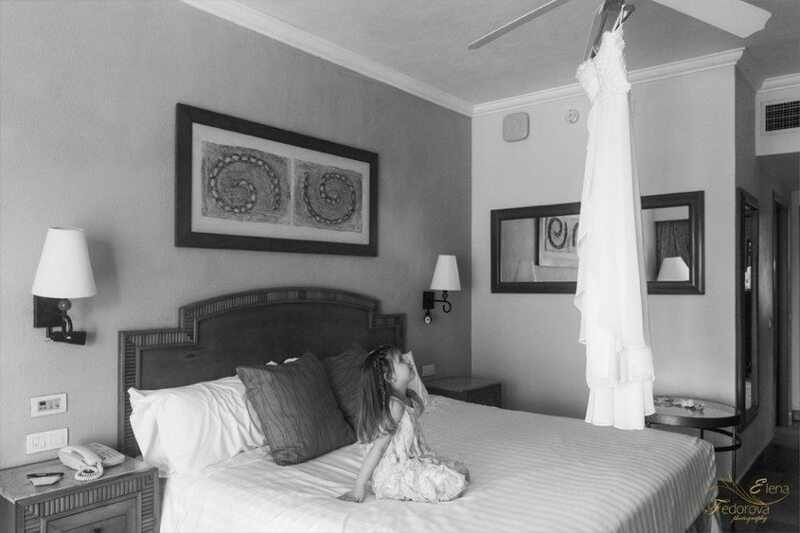 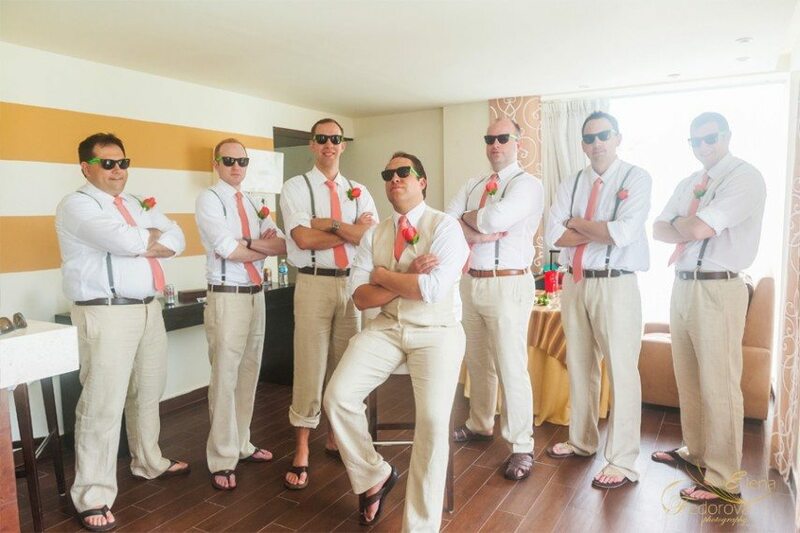 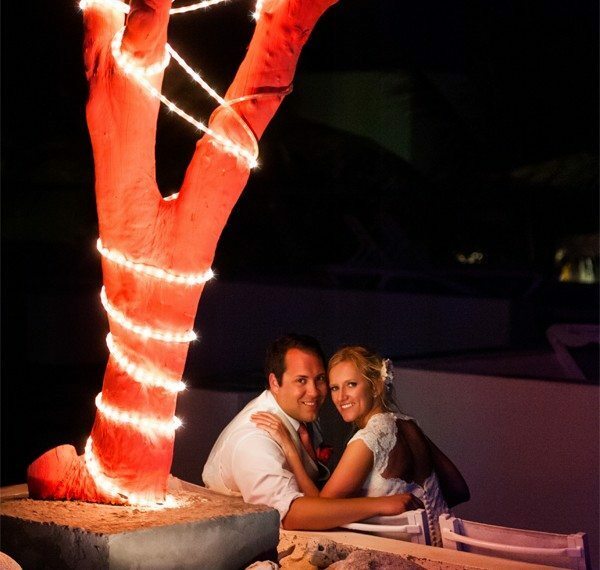 The best wedding photography in Cancun, Riviera Maya, Playa del Carmen, Tulum. 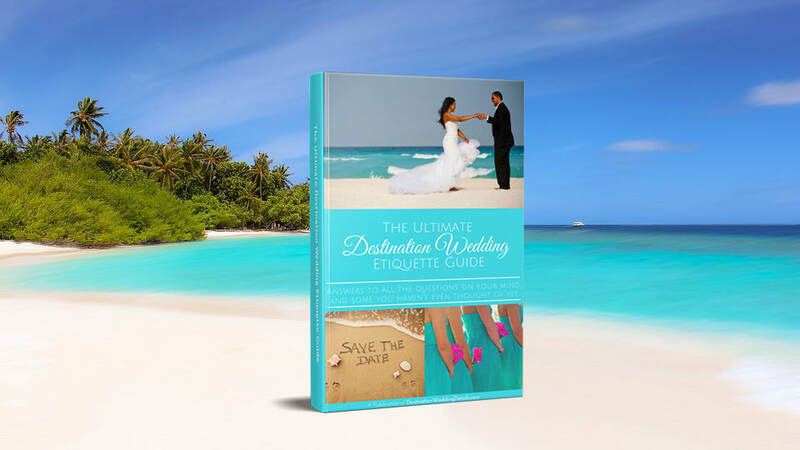 Available worldwide.